This week, our guest is Ari Fink, a director of music programming at SiriusXM. He's a host on SiriusXM’s Jam On (Channel 29) and the Pearl Jam radio station (Channel 22). He also helped start Grateful Dead Radio (Channel 23). Ari was kind enough to join us and chat about music, including of course lots about Phish, but also about other Summer festivals and what's on tap for him and SiriusXM. Really fun conversation, hope you enjoy. The tracks Ari chose are below. Wild stuff. If you want the mp3 file, you can download it here. 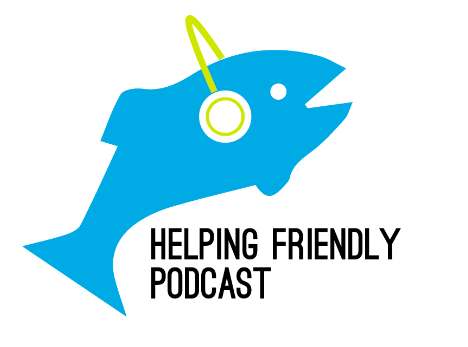 You can still take our quick survey about how we can improve the podcast. Also, review us on iTunes, like us on Facebook and follow us on Twitter.